Following the recent news that Italy would be launching casino games in the coming weeks, PokerStars has announced that each of its global platforms will host alternative games by the start of 2015. In a press release sent out on Friday, PokerStars' Eric Hollreiser stated that a market-by-market basis rollout of casino and sports betting options will take place from now. Moreover, by the close of 2014, around 50% of PokerStars' player base will have access to these games with the rest being given access at the start of 2015. Initially the update will see roulette and blackjack added to player's platforms as well as an integrated selection of games within PokerStars' mobile apps. 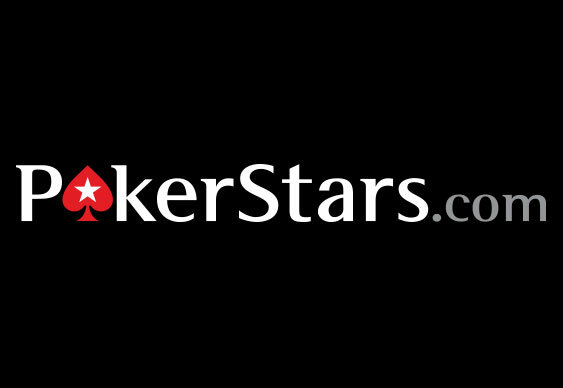 "We are taking the same principles, practices and integrity that make PokerStars such a successful and beloved brand and applying them to new verticals. These new products will also support the development of poker and grow the overall business." Aside from the previous success of casino games in Spain (PokerStars trailed these games in Spain earlier this year with more than 30% of players ante-up in), PokerStars believes its necessary to stay in line with industry trends and attract new players. "We are committed to extending our leadership in poker and will continue to serve the passionate online poker player, while expanding our reach into new audiences and new gaming opportunities," Hollreiser said. For those that aren't keen on playing casino games, each player will have the ability to hide the options within their account settings.